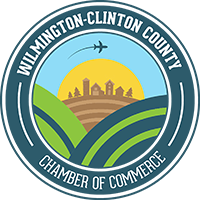 Every year the Wilmington New Journal and the Wilmington-Clinton County Chamber of Commerce team up to produce a county-wide Directory of current Chamber members, service listings, and features about the region. Print copies are available at the Chamber office as well as various downtown locations. CLICK BELOW TO DOWNLOAD A PDF VERSION.